I’m also an advocate for direct democracy. Residents have more to offer than just one vote every four years. Community polling is one example of this, I speak about it here. Obviously we cannot bring every little decision of council to a referendum, but there is one area in which ALL decisions should be made by referendum: governance. 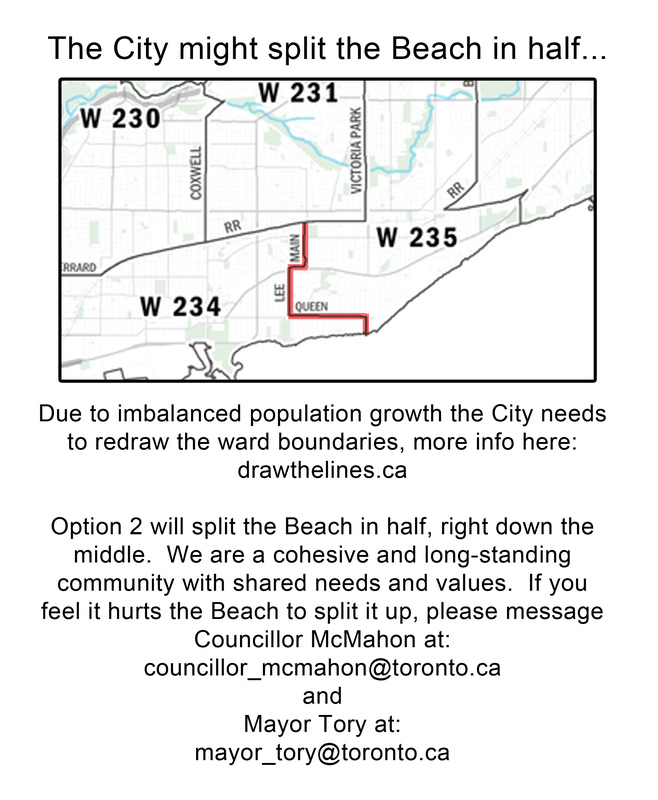 Council wants to change the ward boundaries? Referendum. Council wants a raise? Referendum. Mayor Tory wants strong mayoral powers vs weak mayoral powers? Referendum. Ranked ballots? Referendum. A municipal party system (something I once devised)? Referendum. Residents do not need to be experts on development policy or transportation to make a decision about how they are governed. And more so than any other aspect of government, the governance of residents is something they should have a direct say in, they should be able to decide for themselves how they will be ruled. While I have many ideas how this could play out (like for a referendum to pass it must garner 60% of the votes from 60% of eligible voters), I simply want people to think about the possibilities of having a say in how they are governed, and the structure of that system. It could also include citizen-led initiatives, like the Vollgeld Initiative in Switzerland (the land of direct democracy) and perhaps even a recall mechanism like many states in the US have, so if your elected representative is doing a lousy job you’re not powerless and stuck with them until the end of their term. Perhaps some politicians would be more responsive to residents if they knew their job could be pulled out from under them. A direct democracy mechanism would also ensure that when politicians do want to change the system, it is incumbent on them to ensure voters understand the proposed changes in order to vote for them. Prime examples of this are the failed referendums on electoral reform in Ontario and BC. One cannot expect the people to vote for something they don’t understand, an aspect cynics would say is intentional to ensure the failure of those electoral reform referendums. The public consultations on the ward boundaries were actually quite comprehensive, but VERY poorly attended. For my part, not only did I try to publicize them as much as possible, but when one of the options would have split the ward right down the middle of Lee Ave I canvassed door-to-door on Lee to get people to chime in with the city. In the end, most people had no clue it was happening until this election started. Many (dare I say “elitist”) people would argue that we cannot trust the average person to make larger democratic decisions, and that’s why we vote for representatives. But that kind of cynical nanny-state thinking discredits residents, and is a paradoxical assumption. It makes the case that we are somehow competent enough to vote for a representative, but not competent enough to vote on any other issue. Our ward is filled with all varieties of amazing people, from all walks of life, who deserve to have a say in how their lives are governed. And if politicians don’t feel their residents are up to the task, it’s because politicians failed to educate and inform their residents. Direct democracy for Toronto means that Toronto residents and taxpayers enjoy the right of determining how they will be governed, and have a chance to participate in their democracy beyond merely voting for their representative.